Construction of the first phase of the Nanning International Railway Port is projected to be completed by August, and the entire project is scheduled to be finished in 2023. 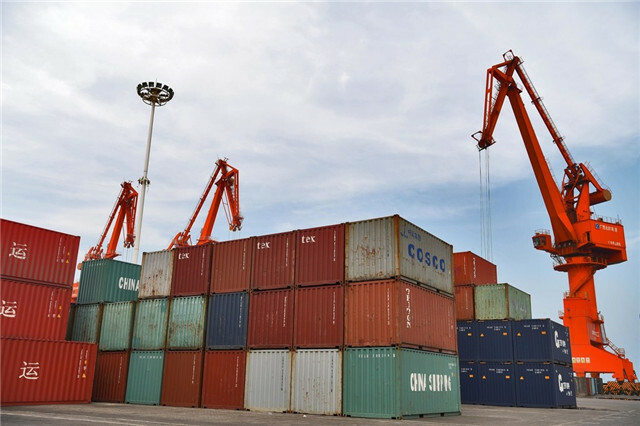 The port is expected to be a core node of the New Western Land and Sea Channel, a regional international railway port for the Association of Southeast Asian Nations (ASEAN), and a multimodal transport hub for regional cooperation. 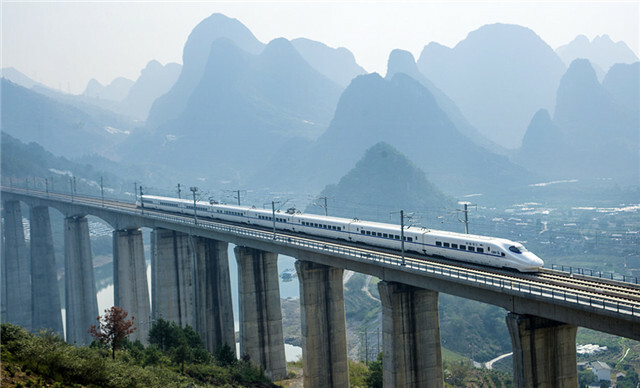 In recent years, Guangxi has made significant breakthroughs in the construction of the New Western Land and Sea Channel, and a total of 1,154 trains linking five provinces and regions in West China were launched in 2018. 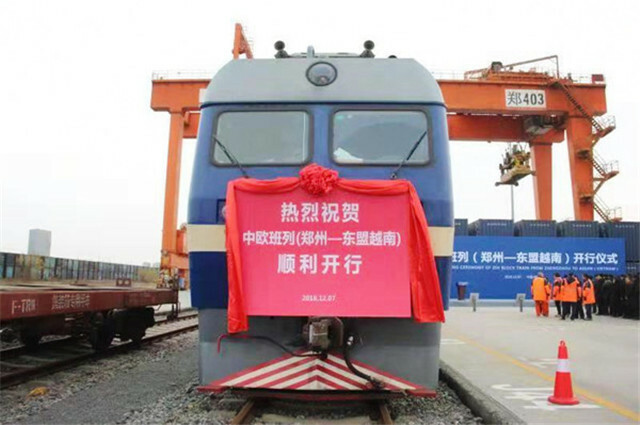 Eight routes of sea-rail freight trains from Guangxi's Beibu Gulf Port to Chongqing, Chengdu, Kunming, Guiyang, Lanzhou, Yibin, Luzhou, and Zigong were operated, and three main lines for railway-sea transportation were opened, namely the Jiaozuo-Liuzhou, Guizhou-Guangxi, and Nanning-Kunming lines, all of which will greatly promote the normalization and diversification development efforts of the New Western Land and Sea Channel. 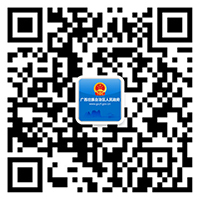 Relying on combined transportation of railway, highway and aviation, Nanning International Railway Port will provide a platform for the efficient movement of goods, and the rapid collection and distribution of cargo. The port will also offer supportive policies to attract perimeter zones to make it a core hub for international transportation. 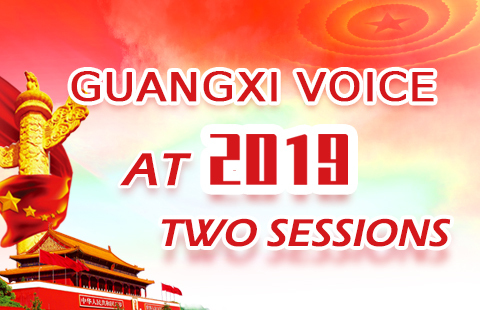 The region is also accelerating the construction of several major projects including the Fangchenggang-Dongxing Railway and the Guiyang-Nanning High-speed Rail, as well as the electrifying of the Jiaozuo-Liuzhou Railway, forming a solid foundation for the socio-economic development of Guangxi.